Make money sharing your traffic and receive advertising revenues. 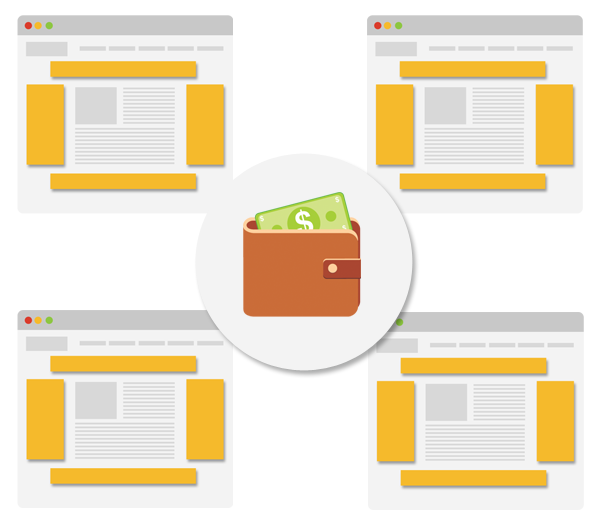 aximize your advertising revenue streams with our ad server technology that deliver relevant PPC, CPM and POP ads. With our content driven distribution, publishers will leverage both mobile and desktop traffic for better rates and at the same time serve quality targeted ads for their audience. Special Conditions for a Large Volume Publishers! Fill out the Publisher Sign Up Form, add your website, and your site will be approved promptly. Is there a minimum traffic requirements? Unlike other networks, we have no minimum traffic requirements. Do you accept international traffic ? Yes we do, no matter what country your visitors are from – we will take it all! While most advertisers use USA for their advertising, there are still lots who are looking for traffic from countries all over the world. How much do I earn ? 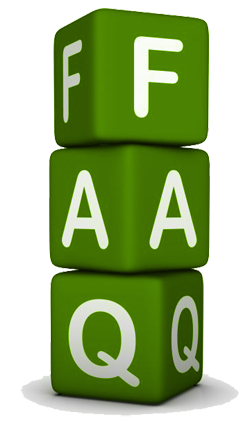 We pay Publishers from minimum 50% and up to 75% of the revenue generated. Additional 10% ongoing is paid on all referrals. Please make sure to add referral code to your website. What are your minimum rates ? Rates are connected to several factors like: country of the visitors, time on website, page CTR and website niche. We always try to maximize your earnings by rotating through the most performing ads (CPC, CPM, CPV). We pay every week. This means that once you reach a minimum earning of $5 you will be paid automatically on the next billing cycle. PayPal is the only form of payment we offer for now. What ad units do you offer ? CPMGO offers the following ad units: 728 x 90 Leaderboard, 160 x 600 Wide Skyscraper, 300 x 250 Medium and many others. When are statistics being updated ? Publisher statistics are being updated every 2-3 hours. When are ads starting to show on my website ? After adding the ad code it might take about up to 15 minutes for the ads to start showing. Counter is update is delayed and it may take up to 3 hours to have statistics updated. How many ads can I show on a single page ? You can show up to 3 ads on a page. Do you pay for all impressions/clicks or just unique visitors ? We pay RAW (for all impressions/clicks). Yes, there are. We do not accept warez, PTP or PTC websites or websites that involve or promote illegal activities. Also, you are not allowed to use traffic exchange methods like auto traffic exchange and PTP websites. Do you welcome other networks? All advertising networks are welcome to sell or to buy traffic from us. Please sign up for either publisher’s or advertiser’s account (or both) and contact us to assist you in setting up our system.